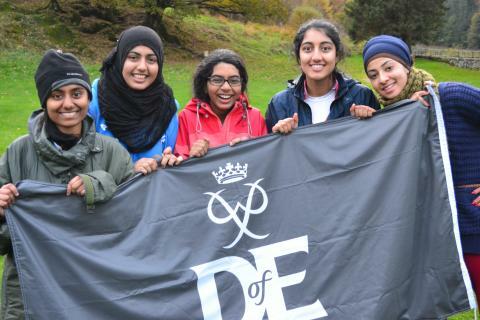 Rochdale Youth Service is inviting teenagers and young adults from across the borough to see how they can achieve the coveted Duke of Edinburgh Award at Matthew Moss Youth Centre from 6pm on Wednesday 15 October. Anyone aged 14-24 can apply for the scheme, which is designed to build skills, confidence and fitness through a series of exciting challenges. Highly valued by employers and universities, the Duke of Edinburgh Award scheme can be achieved at Bronze, Silver and Gold levels. Previous expeditions with Rochdale Youth Service have involved young people camping wild in the mountains of the Lake District and topping the Three Peaks of the Yorkshire Dales while relying solely on themselves and their team. 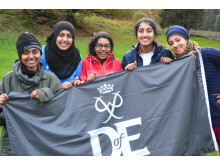 Anyone interested in the Duke of Edinburgh Award can contact Diane on 01706 922224 or 07527385767. Rochdale Youth Service is working as part of the Children and Young People’s Partnership to support all Rochdale borough children and young people to achieve their full potential.